Today our baby in utero is 27 weeks old. S/he is about 2 pounds and 14 1/2 inches long, the size of one Romaine Lettuce. For comparison I put the lettuce us to a standard writing portfolio. 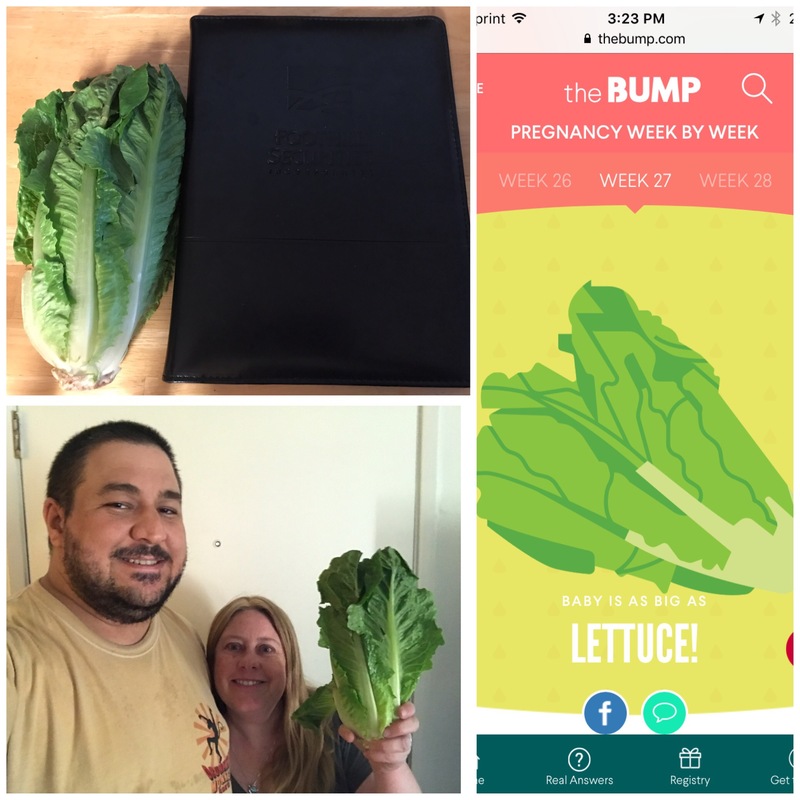 Some sources say this is the start of the third trimester, while others say it begins next week. 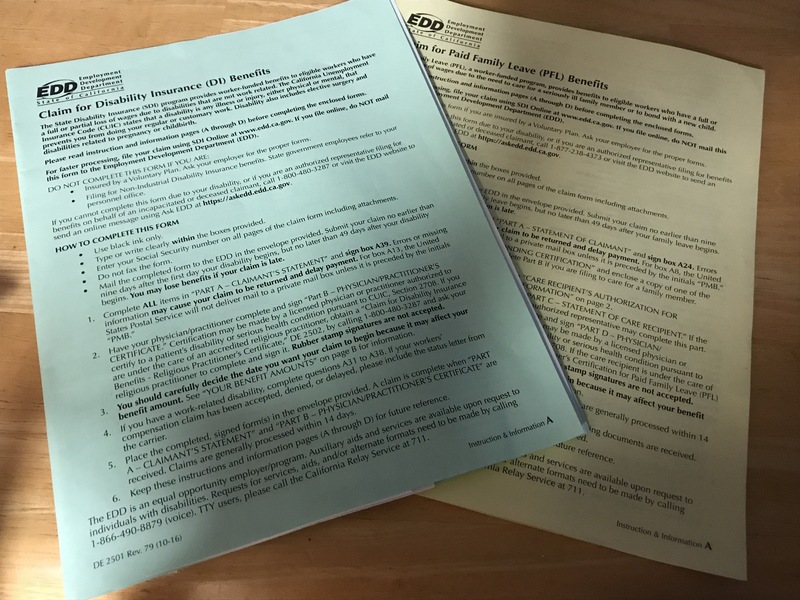 On Friday I decided to get some in person information on Pregnancy Disability Leave and Paid Family Leave as these will be relevant to Matt and I in a few short months. These are both under the Employment and Development Department in California, so I mapped out the office closest to me to get answers from a professional. 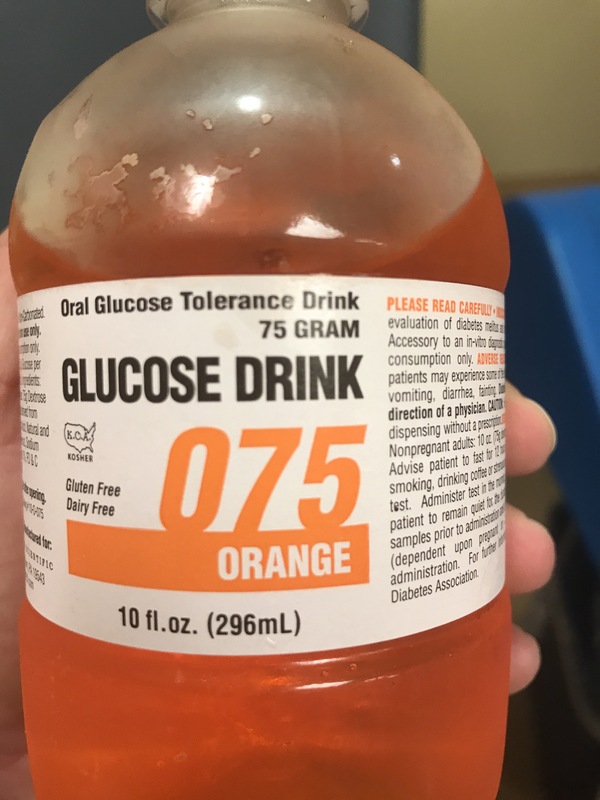 Due to the results of the Glucose Tolerance Test, I was referred to the Nutrition Department for follow up. Originally, I was scheduled for a 3 hour class on Wednesday, however, after a private counseling appointment opened up for yesterday, I took that instead both to get the information quicker and was shorter in duration. 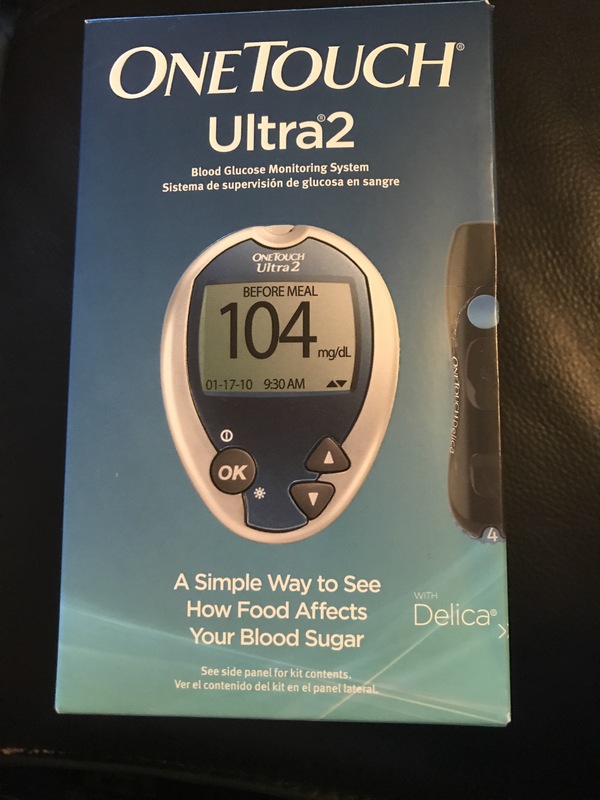 I was told I’d get diet advice and a glucose meter. 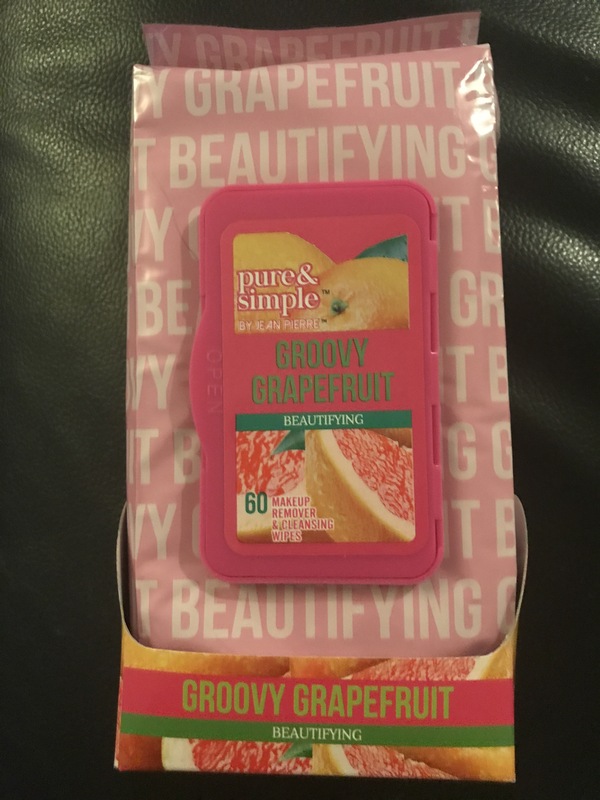 The Pure & Simple Groovy Grapefruit Makeup Remover Cleansing Wipes were the second item from the July Bluum Box that I tried. As a huge fan of grapefruits in general I was really looking forward to trying them. 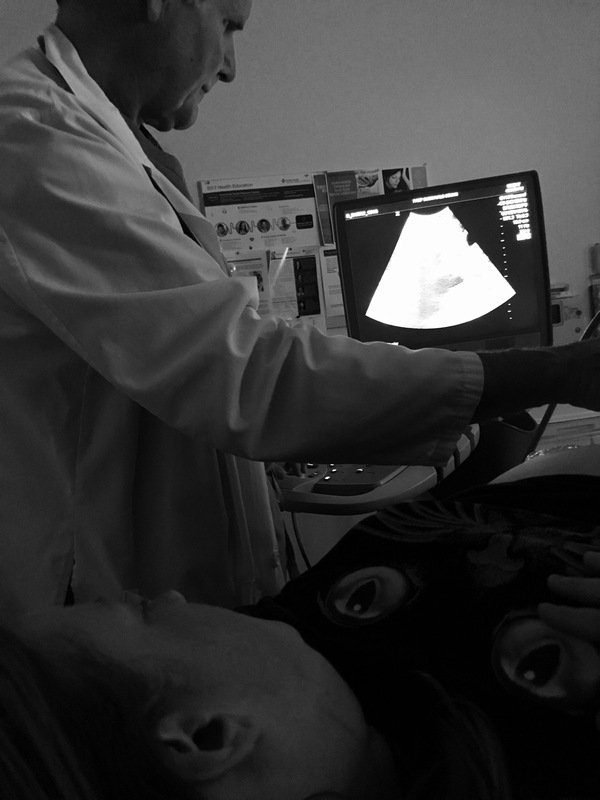 Dr. G’s office has several exam rooms for his patients and as some are larger and configured to be more spacious than others they are more practical to do a sonogram in. To my delight I was put in one of these rooms, so I hoped he’d do one for us. He did run a quick one for us at the end to do what he calls taking an extra peek inside. 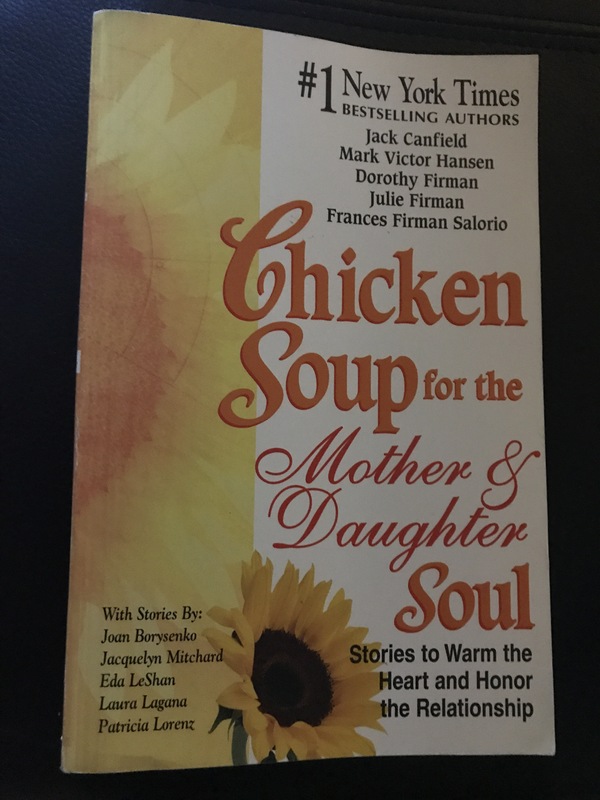 I saw the copy of of Chicken Soup for the Mother & Daughter Soul: Stories to Warm the Heart and Honor the Relationship for weeks at the book exchange table at my church. Several times I debated picking it before finally deciding to pick it up for this week’s review.